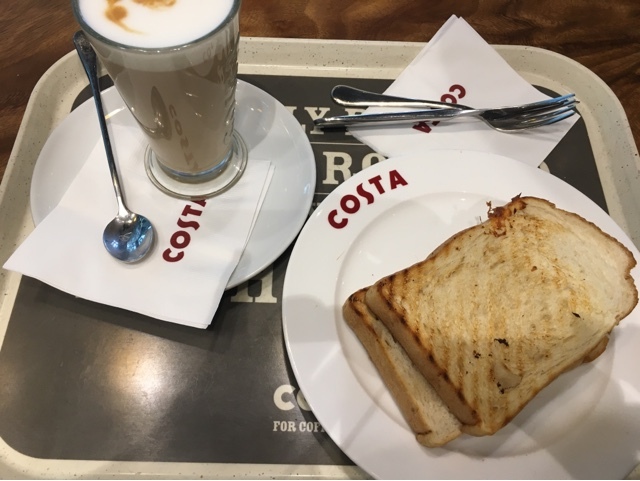 Costa Coffee is like the U.K.'s answer to Starbucks in the U.S. 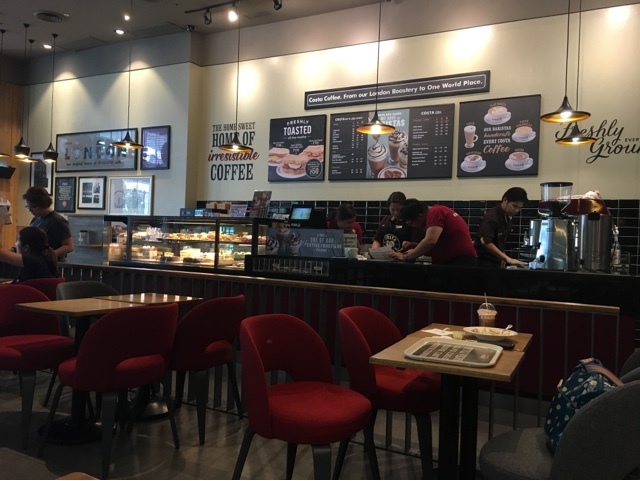 It can even be considered as the second largest coffee chain in the world. Here is the Philippines, I've seen the Bonifacio Global City branch, thanks to a workshop. Apparently, this is also their main branch. From the moment you step through the door, it's a warm welcome indeed. 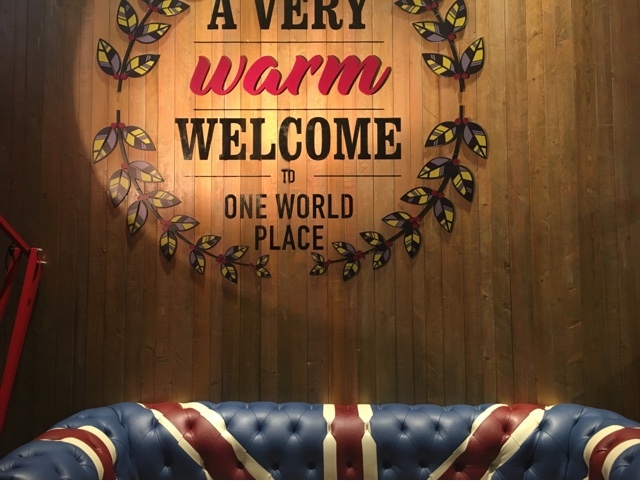 Inside, the ambiance can be comparable to that of a typical coffee shop but there are several British elements present, such as the #LondonStyle Union Jack themed couch above. It's also spacious enough to accommodate a large group for meetings and even events such as the workshop I've attended. As for the hero of the day, coffee here has its own distinct taste that's different from other brands. My usual latte is relatively sweeter in Costa Coffee compared to that of the other popular brand.